ContiFina SA - Asset management company founded in Geneva in 1997. Treat yourself to the privilege of counting on a PRIVATE asset manager. 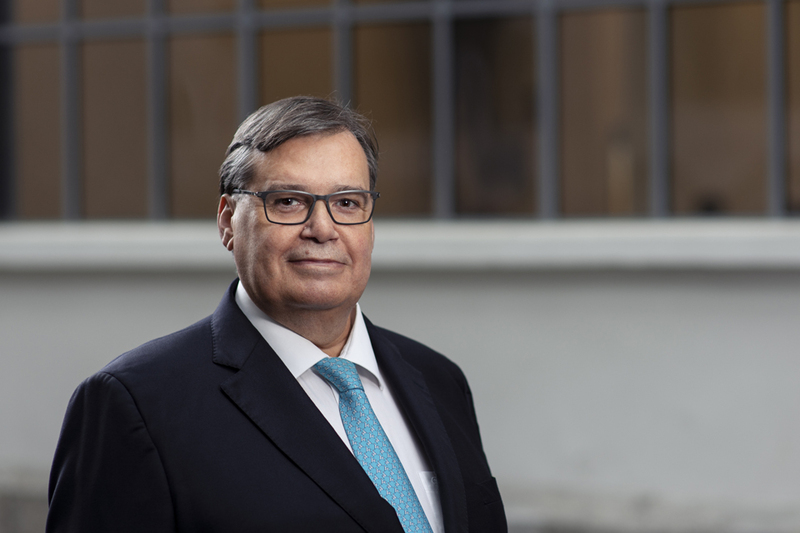 More than 30 years of experience in Asset management and Private banking, having worked in particular with Deutsche Bank, TDB American Express / UBP Union Bancaire Privée, and Citibank. Fluently speaking four languages (french, portuguese, spanish and english), he benefits from a long experience with clients from all over the world. Rui has a degree (« Licence ») in Economics, with a specialisation in Finance, of the Geneva University, Switzerland. He then worked as an Assistant for the course of Finance for students in their last year of Licence. ContiFina SA is an Asset management company founded in Geneva in 1997. It gives the utmost importance to the individual personal interaction with its clients, while respecting their expectations. ContiFina promotes an educational approach regarding its clients, making sure that the proposed investments are well understood, regarding the expected returns as well as the risks incurred. The customer segment we aim at are individuals with investable assets of at least CHF 500'000 (five hundred thousand swiss francs) or equivalent. Our new clients generally are investors attracted by our management model. They may be clients willing to change for a new asset manager, or individuals who benefit of a significant capital following for example the sale of their business, or of a real estate asset, or even an inheritance. We work with the main currencies of the foreign exchange markets : swiss franc (CHF), euro (EUR), pound sterling (GBP), US dollar (USD), japanese yen (JPY), but also the canadian dollar (CAD) and the australian dollar (AUD). Debt securities issued by public entities (governments, supra-national bodies) but also by private entities (companies). It is important to note that in principle we invest only in superior quality securities, those benefitting of a so-called « investment grade » (AAA, AA, A, BBB). Ownership securities issued by private entities. Here again, we invest only in securities duly quoted in the main stock exchanges (Switzerland, European Union, United Kingdom, United States of America, Japan, Canada, Australia, Hong Kong). These types of instruments, in particular those named “Reverse Convertible”, combine certain characteristics of both bonds and stocks. A long-established reputation of a safe-haven asset in periods of crisis in the financial markets. 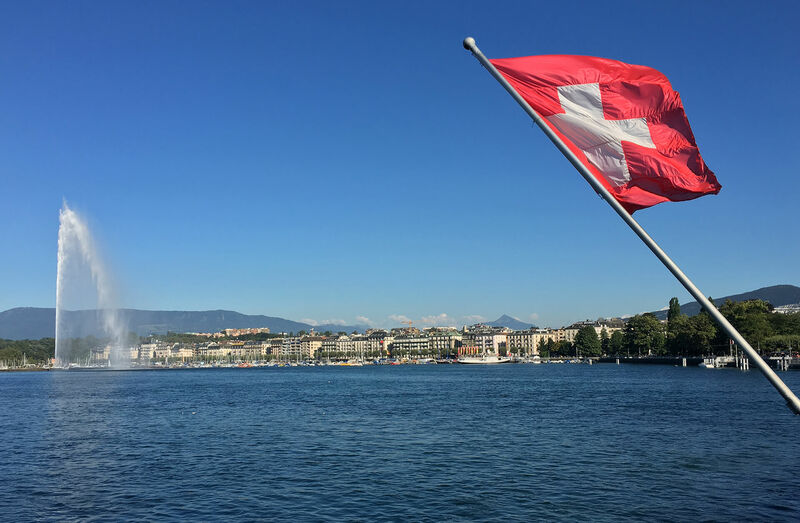 ContiFina is an active member of the SAAM (Swiss Association of Asset Managers), who gives us its licensing and submits us to an annual audit of our activity. In turn, the SAAM acts by delegation of of the FINMA, the Swiss Financial Markets Authority. Leader of the professional associations of independent asset managers, the SAAM was founded in 1986 and counts about 1'000 members. Its goal is to create a quality label regarding the independent asset management through self-regulation and developed a code of conduct that all its members have to abide by.